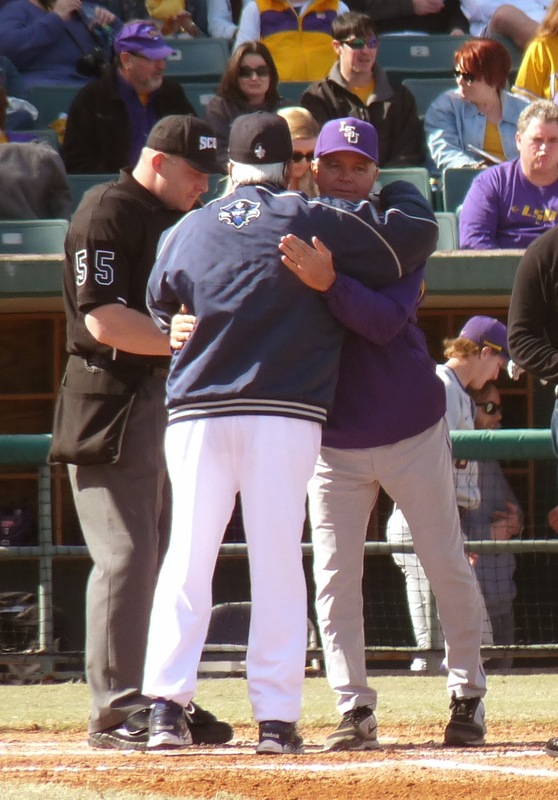 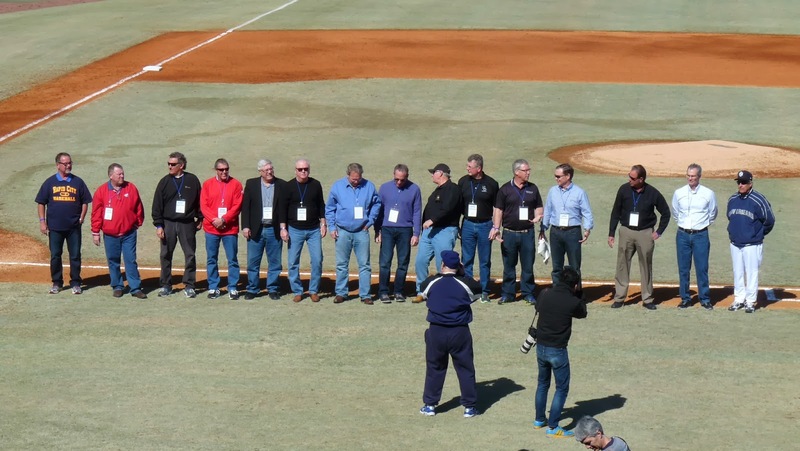 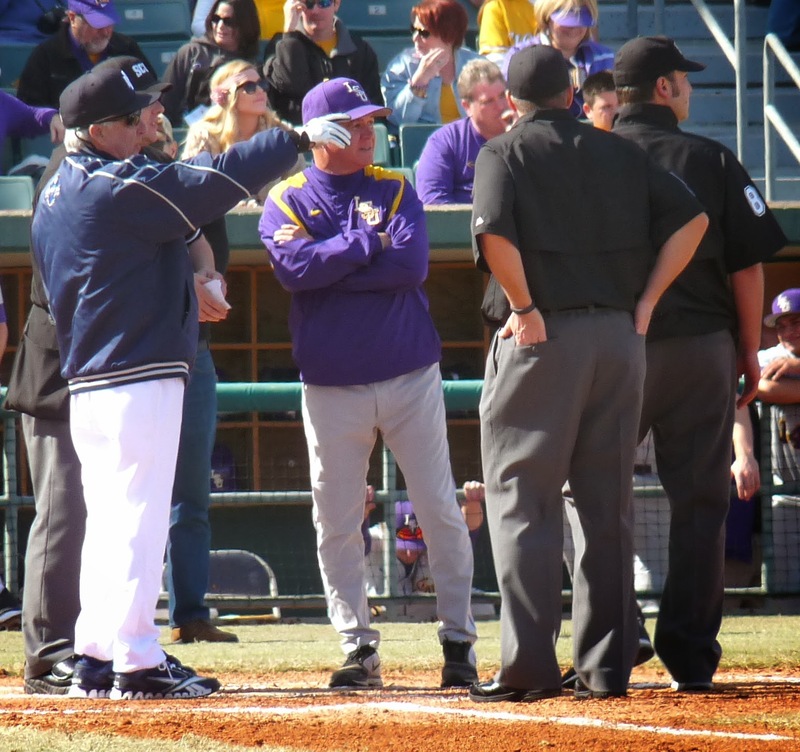 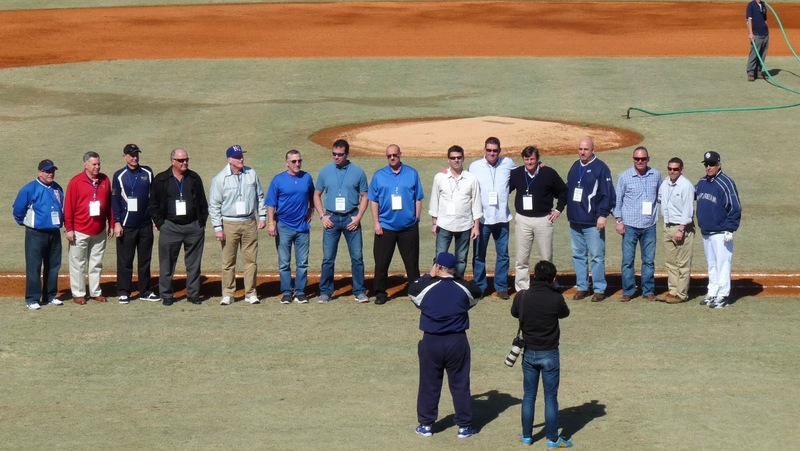 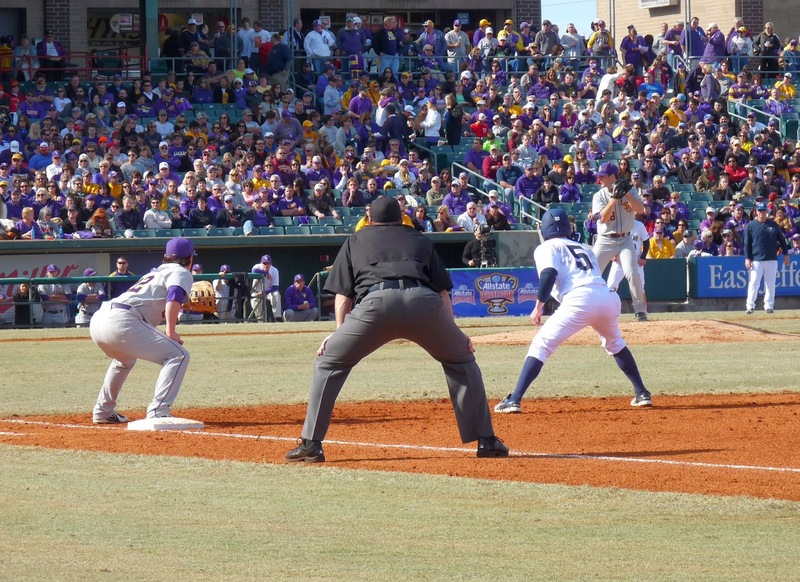 The nationally-ranked LSU Tigers took a 7-1 lead on the Privateers, surrendered a three-run sixth, then escaped a bases-loaded jam in the ninth to hang on for a 7-4 win. 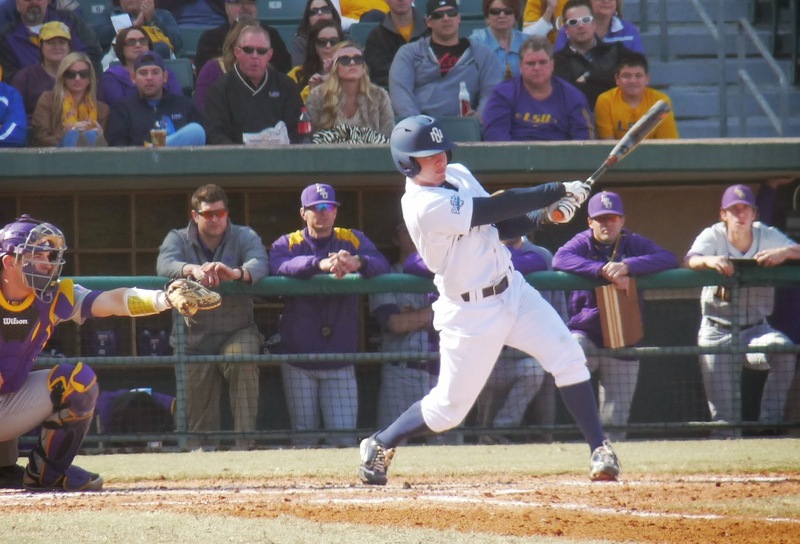 New Orleans (0-2) got two RBIs each from Samuel Capielano and Jonathan Santana. 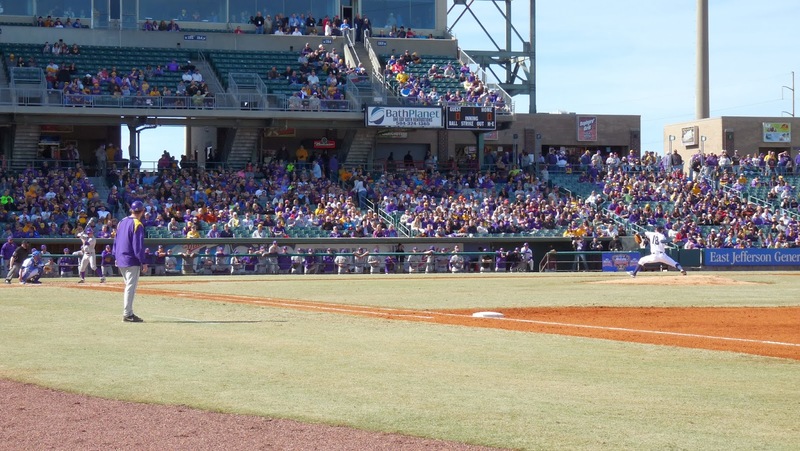 UNO will head back to Alex Box Stadium tomorrow for a game against the Southern Jaguars.